When you find out you’re growing a little human inside you, your motherly instincts kick in and you just want the best for them, long before you even meet them. You may become more aware of what you are eating and what you put in or on your body because everything you do will be shared with your little baby. Pregnancy is a beautiful time in life however growing a little human can come with some uncomfortable side effects – morning sickness, back pain, fatigue, difficulty sleeping, constipation and stretchmarks and more! But you don’t need to suffer! Essential oils are a natural and safe option that can support your body through these uncomfortable times. When using essential oils, it is important to use the highest quality oils available. While some oils may claim to be 100% pure, they may contain fillers or may be diluted. I recommend investing in DoTERRA essential oils as these oils can support you through pregnancy, birth and post partum. If you choose to use essential oils topically during pregnancy, I would recommend diluting 1 drop of essential oil to 10mls of carrier oils such as coconut oil. Growing a human is tiring work! That first trimester in particular can drain you of energy and make everything feel like hard work. 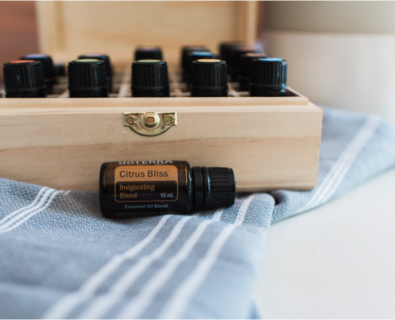 Diffusing Wild Orange or DoTERRA’s invigorating blend Citrus Bliss in the first trimester can help to boost mood and energy. It smells like sunshine in a bottle! You can also put a drop in your hands, rub them together and inhale for the same effects. Adding Peppermint in the second and third trimester, along with Wild Orange will provide a deliciously effective energy boost. If you experience morning sickness, chances are it’s not just in the morning. Trying to get through the day with that nauseas feeling can seem almost impossible. Try these essential oils to help ease those queasy feelings. Inhaling citrus oils can be extremely effective and refreshing – oils such as Lemon, Lime and Wild Orange inhaled directly from the bottle can provide relief. You could even place a drop of these oils on a tissue and keep with you to inhale when needed. Inhaling or diffusing Spearmint oil can also ease nausea and promote uplifting feelings and emotions. 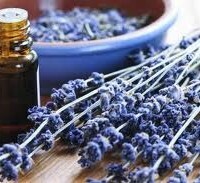 Diffuse Lavender, Cedarwood and Vetiver – these oils are all very relaxing and have sedative-like qualities which help to promote a deep sleep. Many pregnant women experience constipation which can be due to hormone changes and diet changes (from cravings and/or aversions). 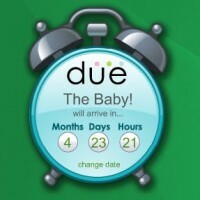 Make sure you keep drinking plenty of water throughout your pregnancy to help with this. Massage Rosemary and coconut oil lightly in a clockwise direction on the stomach or massage into the soles of the feet. Water retention is common in pregnancy, especially when you have been on your feet most of the day. Ending the day with a foot bath can help to ease swelling. Put 4-6 drops of Grapefruit, Geranium or Wild Orange in a foot bath and soak. Your body grows so beautifully when you are pregnant which means your skin grows and stretches too. Drinking plenty of water is really important to help prevent stretchmarks. Moisturising morning and night with coconut oil and frankincense can help to prevent stretchmarks. Rub 1 drop of Frankincense to 1 tablespoon of coconut oil (or other pure carrier oil) over the belly, hips and breasts. Regular cleaning products and beauty products found in the supermarket can often contact toxic chemicals that can be harmful to you and your baby. Reducing the toxic load in your home before your baby is born is a great way to ensure your baby is raised in a healthy home environment. Replace toxic surface sprays with a spray bottle filled with half water, half white vinegar, 10-15 drops of Lemon and 2 drops of OnGuard. Make your own body wash and baby wash using Dr Bronner’s Castile Soap and Lavender. Diffuse essential oils as an air freshener and purifier. Avoid Clary Sage essential oil during pregnancy until 40 weeks however it can be used during labor to strengthen contractions. 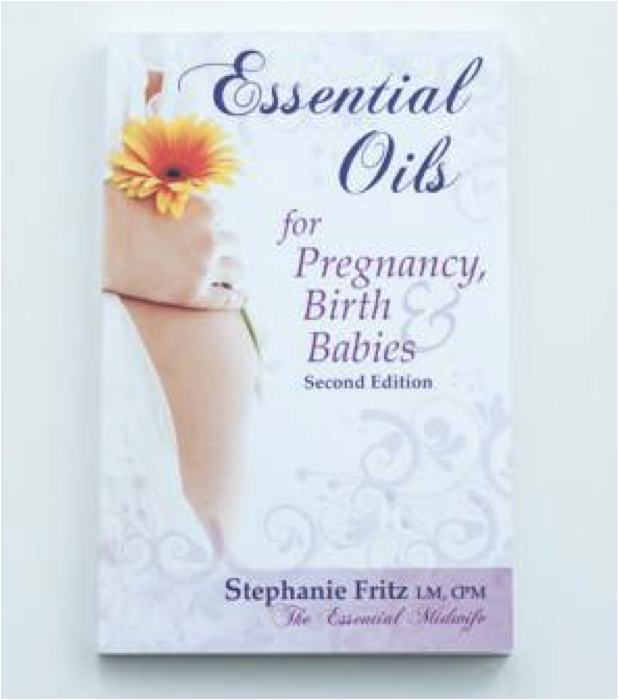 This book is a comprehensive resource for essential oil use during pregnancy.